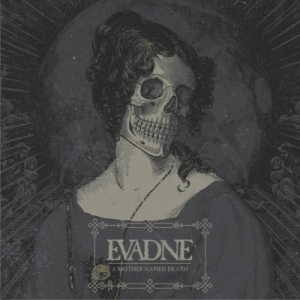 "The third album by the leaders of the Spanish doom death metal scene Evadne. 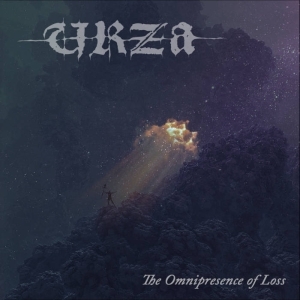 After the strong success of the previous album "The Shortest Way" (2012) supported by the mini-album "Dethroned Of Light" (2014), the musicians are back with their new full-length work. The impeccable accuracy of the compositions together with the musicians skill give rise to an attractive melodic, atmospheric, soul-touching material. Heavy guitars, keyboards, and growl performance in combination with parties of pure vocals, make the music of Evadne diverse, emotional and fascinating. 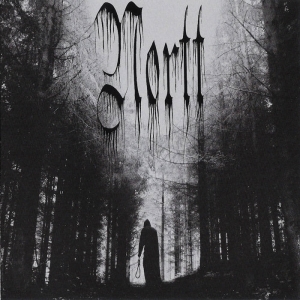 Listening to "A Mother Named Death" forces you to uncover your feelings every time. 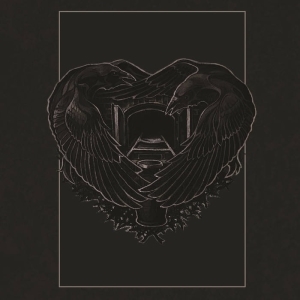 Limited edition of the album comes as a beautifully designed six-panel digipack with a booklet; the gold-coated disc is decorated by partial lacquer."